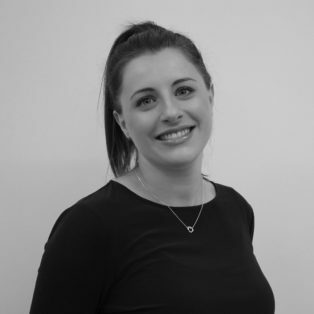 Diana joined Built Environment Consulting in 2017 after gaining extensive experience whilst working in both large and small marketing teams. Diana has a wide range of skills in marketing, business development, bid management, client liaison and event organisation. Diana’s primary role is to look after the BEC marketing strategy and to raise the BEC profile by building new relationships and assisting in the continued growth for the company. Diana has a considerably wide range of contacts within many sectors including education, commercial, residential, industrial and healthcare. Furthermore, Diana is a committee member and event organiser of various networking groups throughout the East Midlands, including Forum for the Built Environment (fbe), People in Property Leicester and Team East Midlands Breakfast Club.